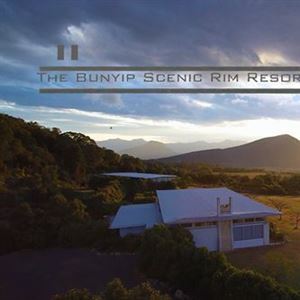 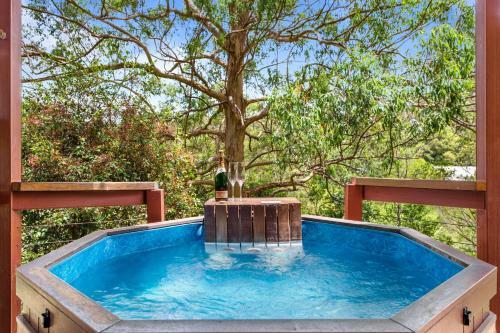 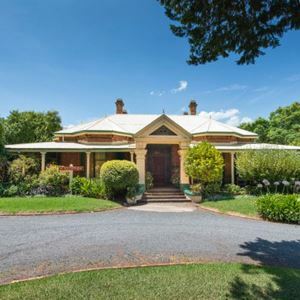 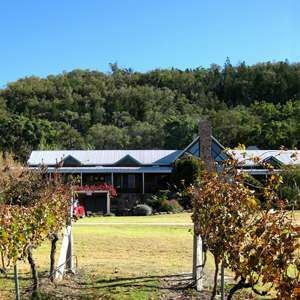 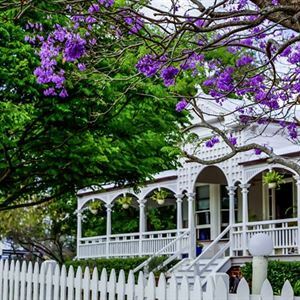 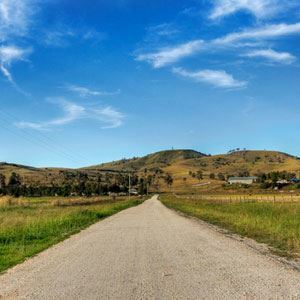 The Bunyip Scenic Rim Resort via Boonah is an idyllic getaway. 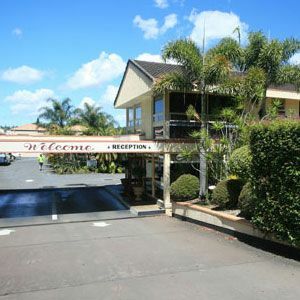 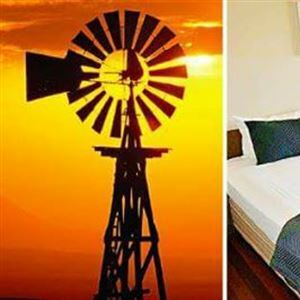 The Fernvale Hotel/Motel is situated in the centre of town and offers clean basic accomodation. 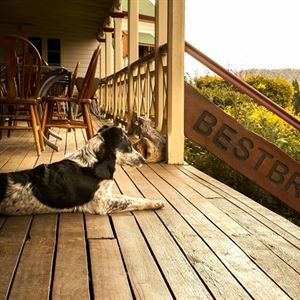 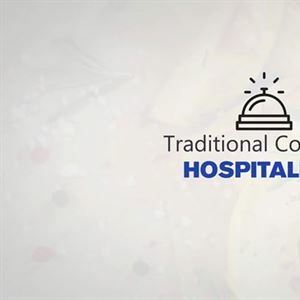 Relax with a coldie at the bar and enjoy the country hospitality and good hearty meals from the bistro. 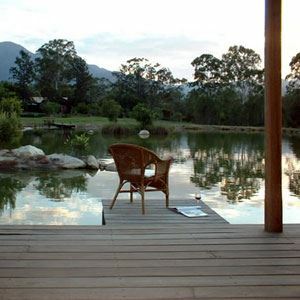 Weltevreden Domes Retreat near Esk is a unique getaway with three glamping domes. 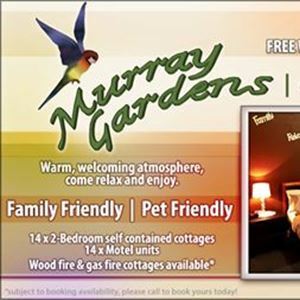 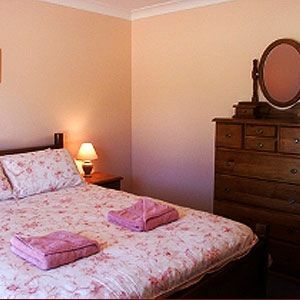 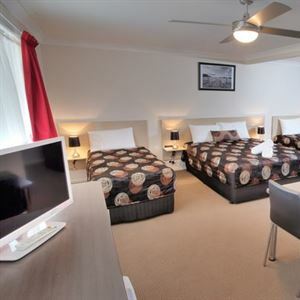 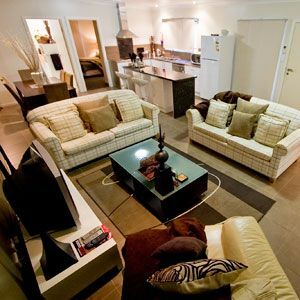 Murray Gardens Motel and Cottages are located only minutes from the centre of Stanthorpe. 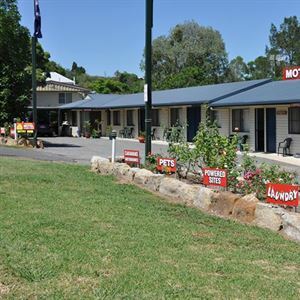 The High Street Motor Inn is located opposite the Stanthorpe Showgrounds. 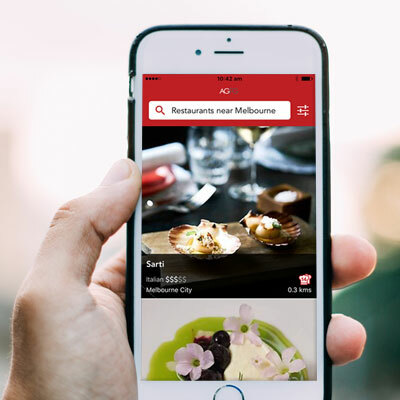 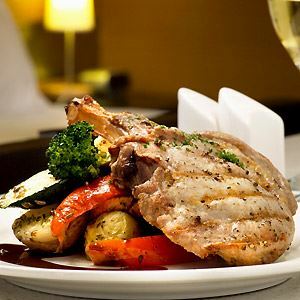 Aussie Beef Steakhouse licensed restaurant and bar is onsite. 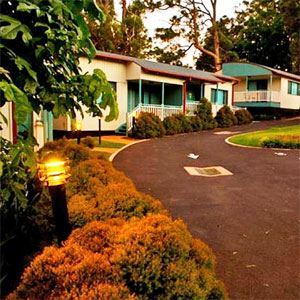 Bestbrook Mountain Resort at Maryvale also offers camping & bunkhouse facilities/function, conference and licensed restaurant.